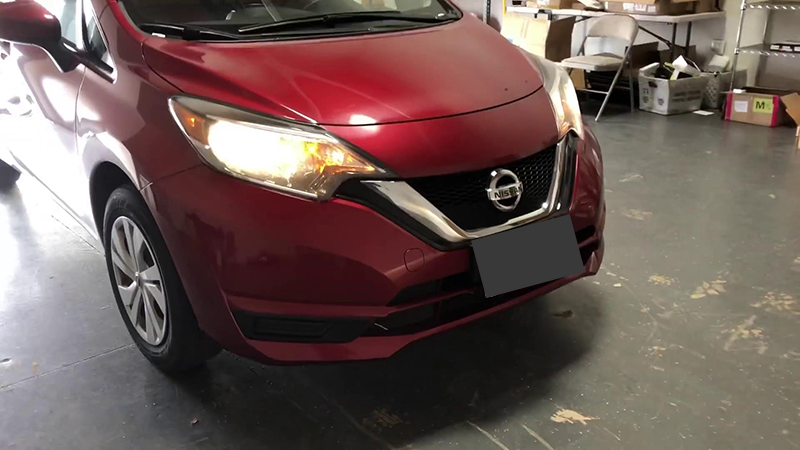 This is the new Nissan Note, and in accordance with European Union law, it has independent daytime running lights. 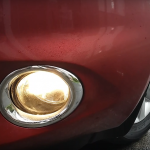 These are not fog lights, they are daytime running lights and both bulbs are halogen bulbs with around 600 lumens. 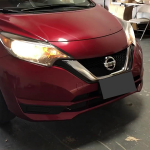 But the manual does not tell which kind of bulb is, so after a bit of research, I was able to figure out that it is the daytime running light is a PS19W base tungsten filament bulb. And it says that it can be replaced by a Nissan dealer or qualified workshop well. But actually we can change it simply. It will just take around 20 minutes. 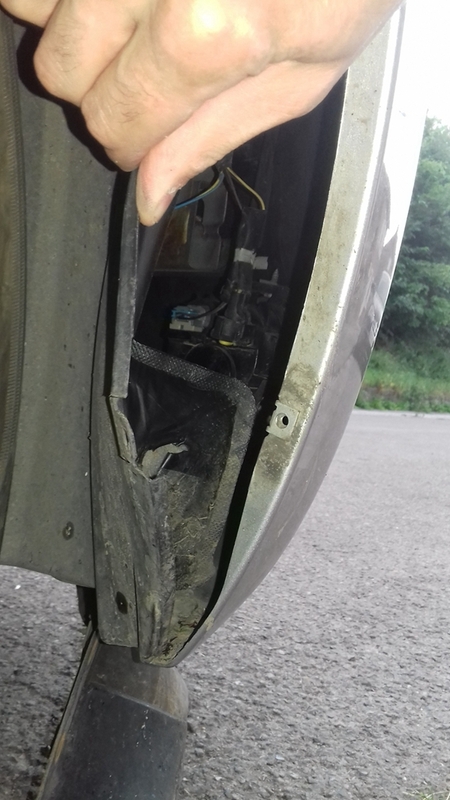 The replacement is via the wheel arch, to have access it must turn the wheels on the opposite side or we want to replace the bulb. 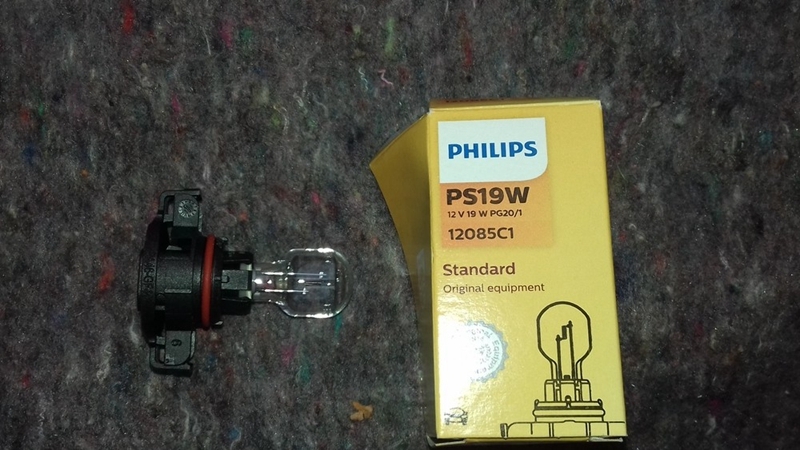 Here is the replacement of the right bulb. 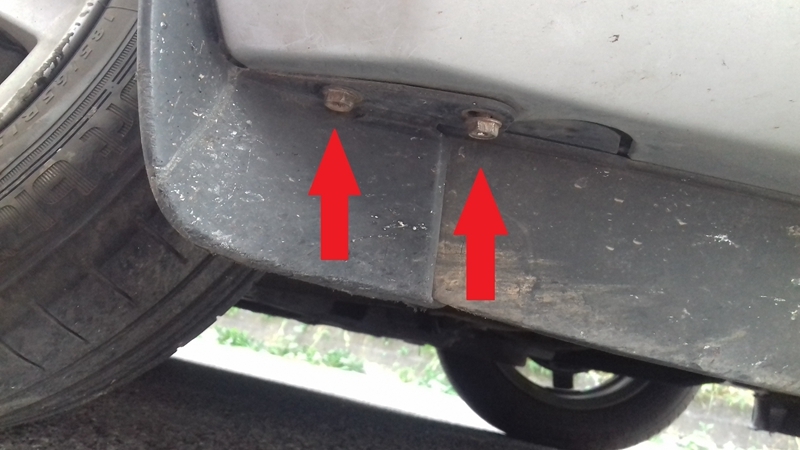 Unscrew the two nuts, securing the flap to the bumper with the key of 10. 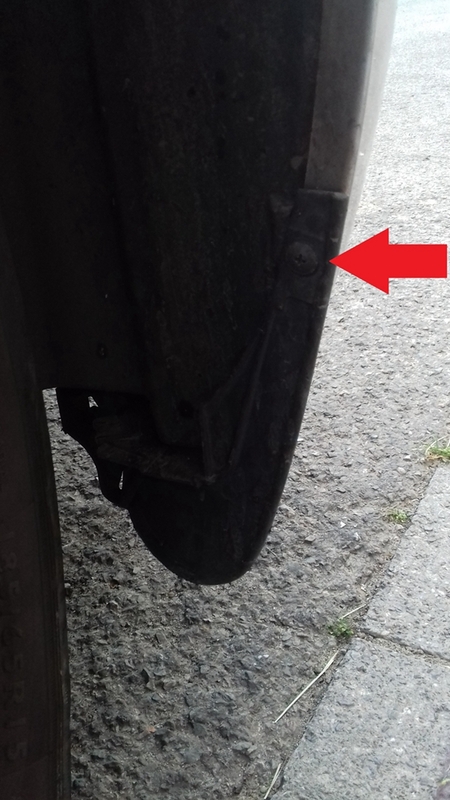 Unscrew the screw, fixing the flap in the wheel arch. 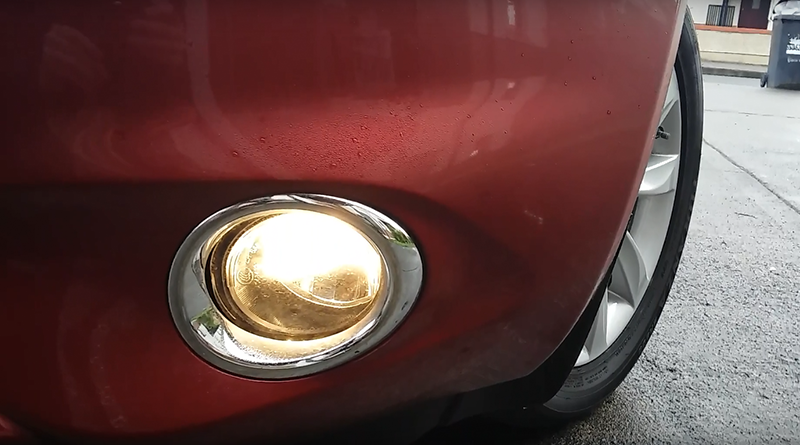 Then remove the bulb and replace it with the new one. It is almost impossible to remove the old bulb without breaking the plastic clips, but it does not matter because the new one comes with all the bulb holder. Attention when reassembling there is a direction, the support is provided with lugs, for the bulb right there are two lugs on the left and one on the right. 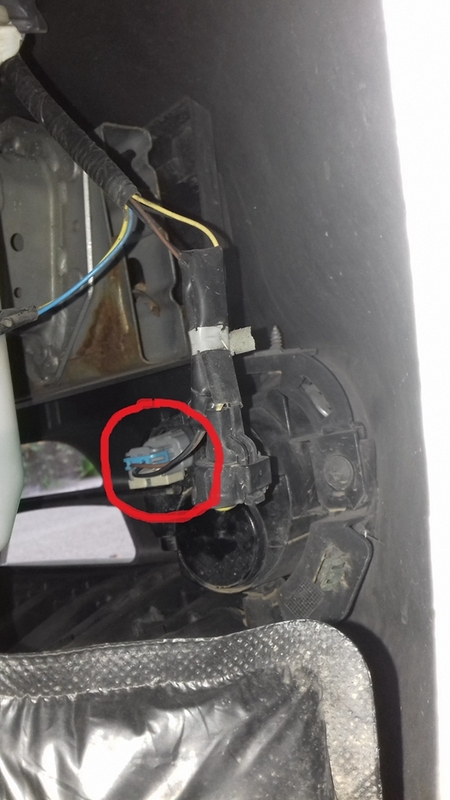 Do not be afraid to push hard to clip the new bulb otherwise the clips do not take. 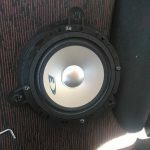 Next Next post: How to change the car door panel speaker HP on Nissan Note?